National Police, citing the arrest of a man for selling unregistered SIM cards, urged members of the public to report vendors that are selling mobile phone smart cards without checking customers’ IDs as required by the government. People should “tell the police if they see people continuing to sell SIM cards at the markets without taking identity cards, to make it easy for the police to crack down,” Chea Pov, director of the National Police’s anti-technology crime department, said in a post on the agency’s website. 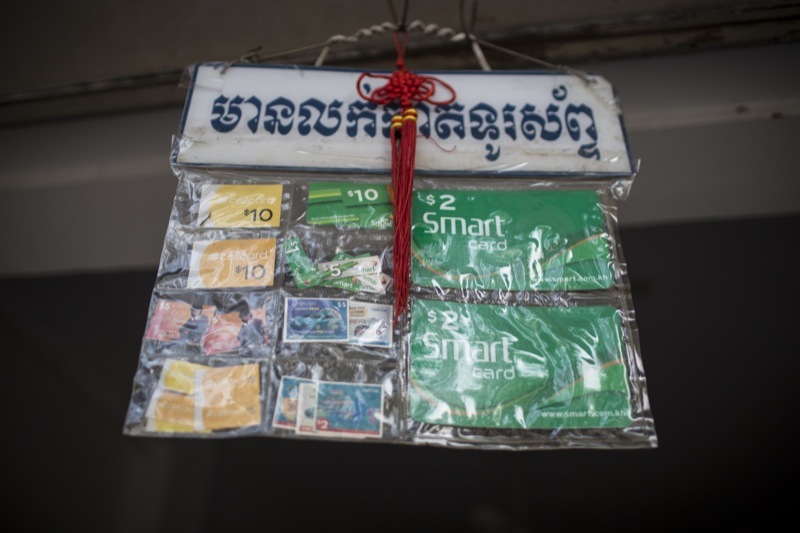 The post hailed the recent arrest of a 28-year-old man caught selling unregistered SIM cards for service provider qb—the first arrest in Cambodia’s nearly five-month-old crackdown on unregistered SIMs. “This is the first time that experts and police…arrested a suspect and sent him to the court to face the procedures of the law,” the statement said. Svay Rithy was apprehended along with several others in a four-shop crackdown last week, Som Sinin, Lieutenant General Pov’s deputy, said on Tuesday. He said Mr. Rithy had apparently created false serial numbers for his customers. While his colleagues were questioned, reprimanded and released, Mr. Rithy would be sent to court, Mr. Sinin said. He did not identify potential charges. Police and the Telecommunication Regulator of Cambodia began a nationwide crackdown on unregistered SIM cards in October, citing the potential for untraceable calls to be used in extortions and kidnappings. However, the initiative’s progress has been slow, with repeated delays in implementation. Government officials and police promised to visit Cambodia’s mobile service providers and punish those that continue to offer service to unregistered numbers. Firms have responded with vague claims that they are ramping up compliance, but two of three unregistered SIM cards purchased by reporters last month made successful calls. Police and ministry officials on Tuesday were unreachable or declined to comment on whether they still planned to fine or shut down rogue service providers, as previously promised. 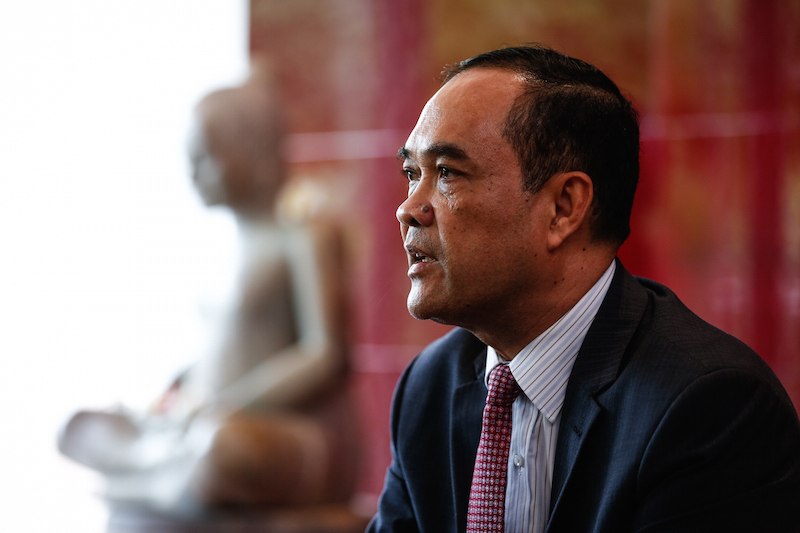 Mao Chakrya, director of the Telecommunication Regulator of Cambodia, referred questions to police. Company representatives for qb could not be reached.